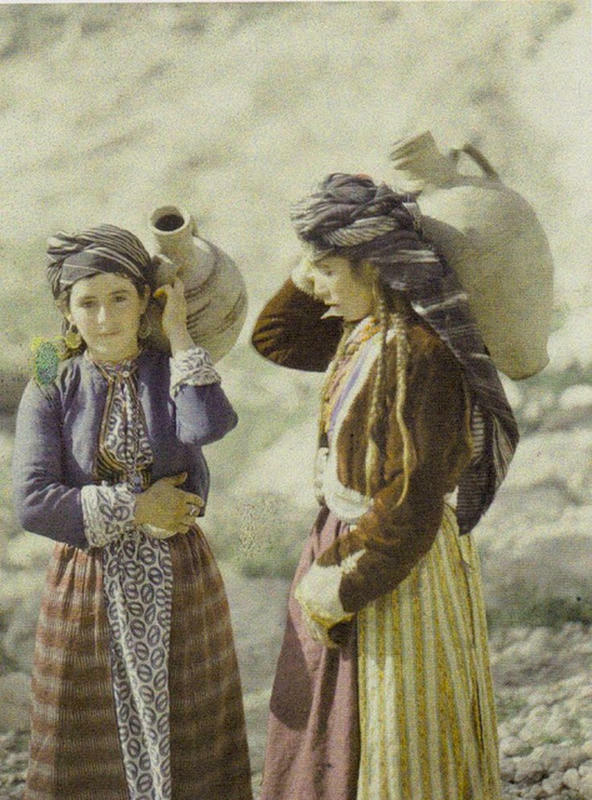 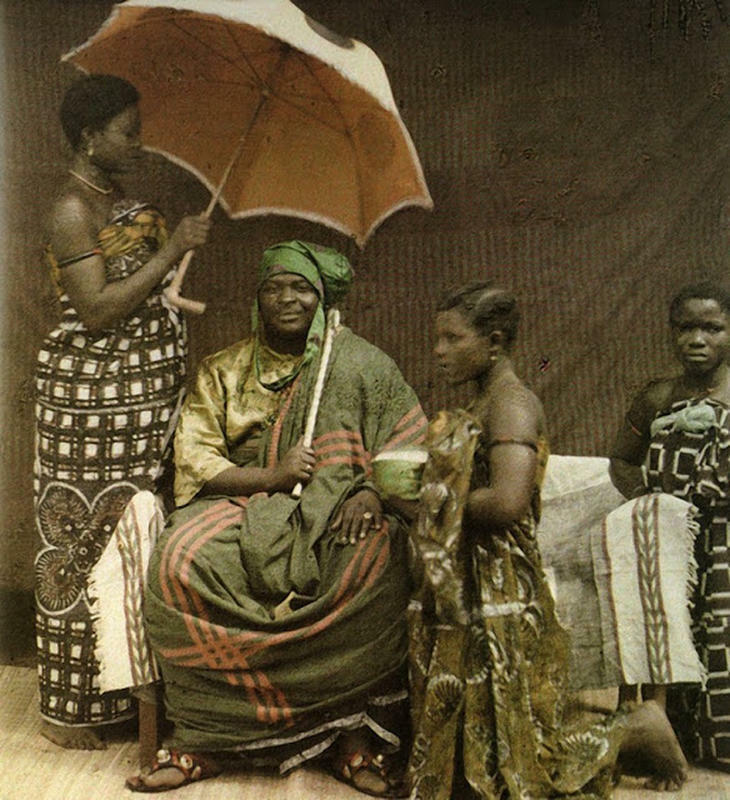 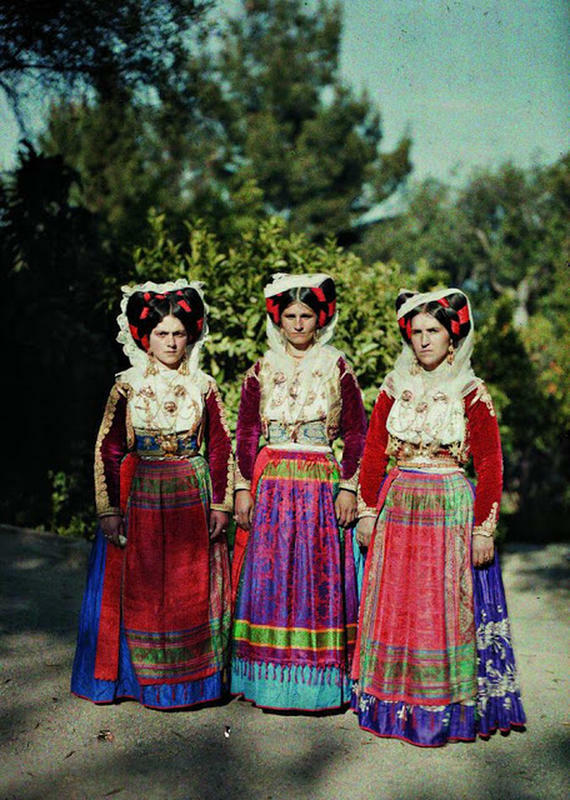 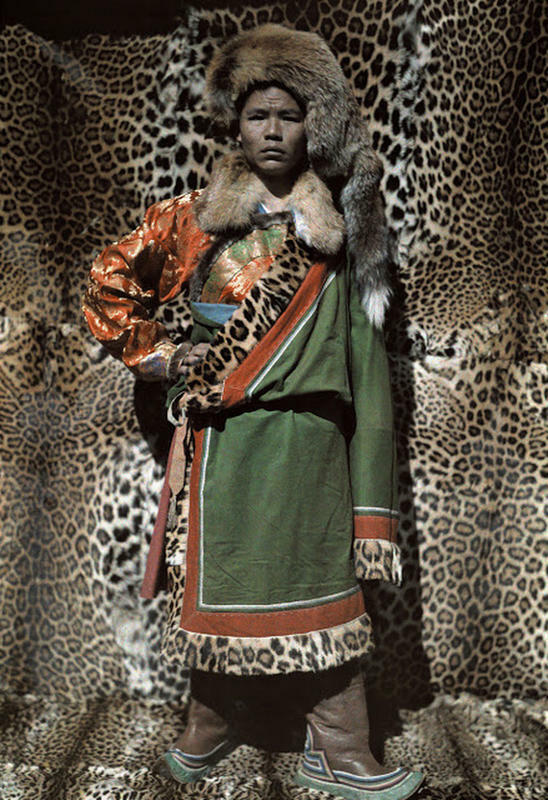 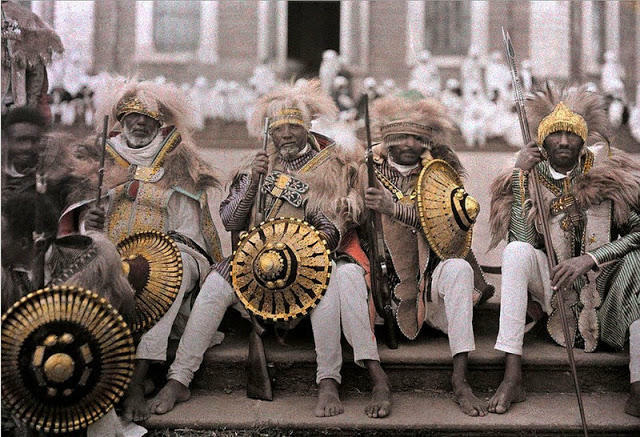 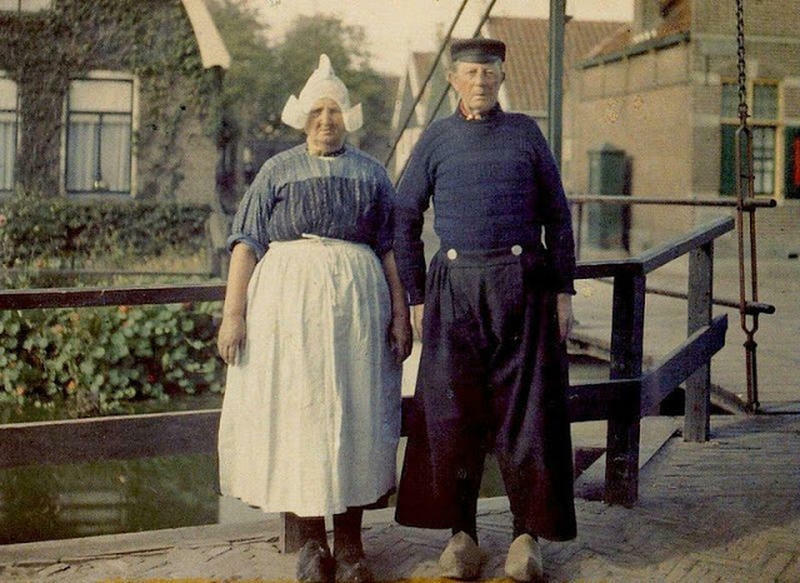 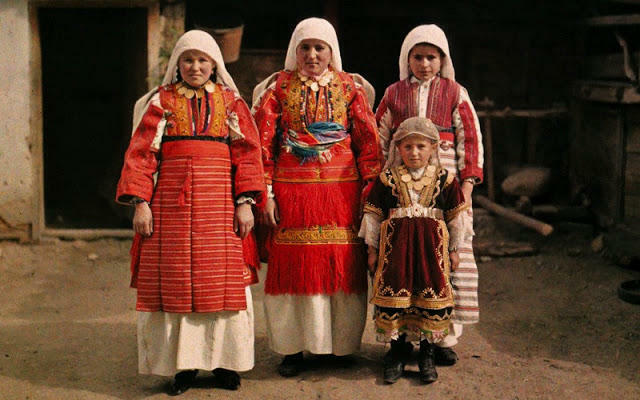 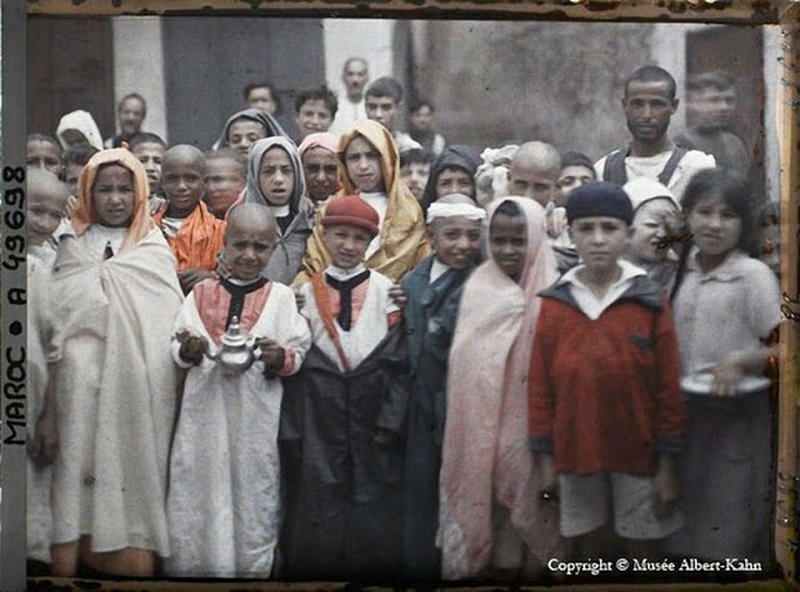 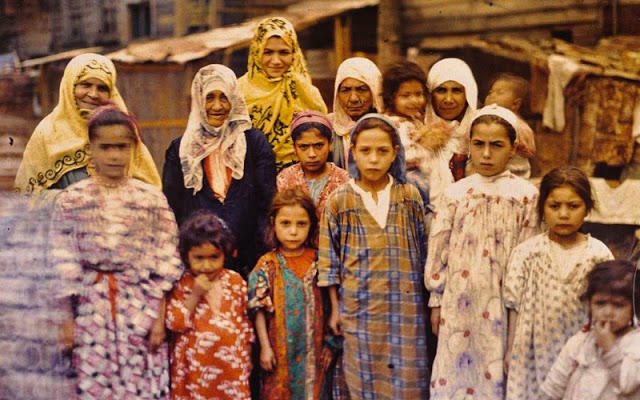 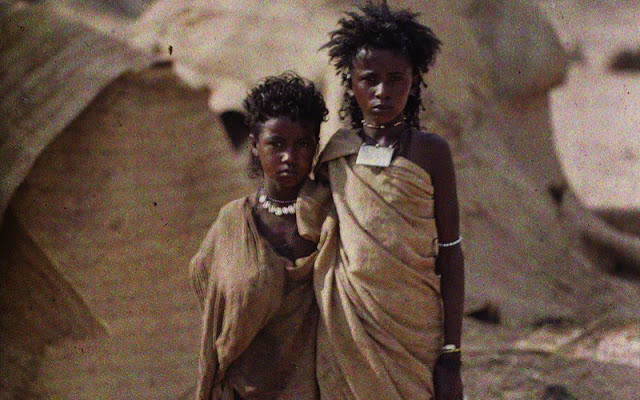 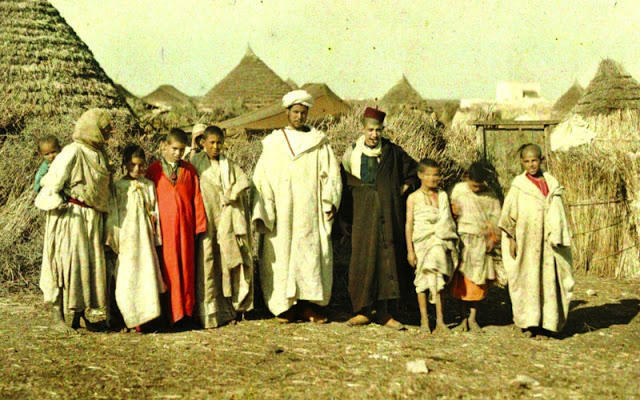 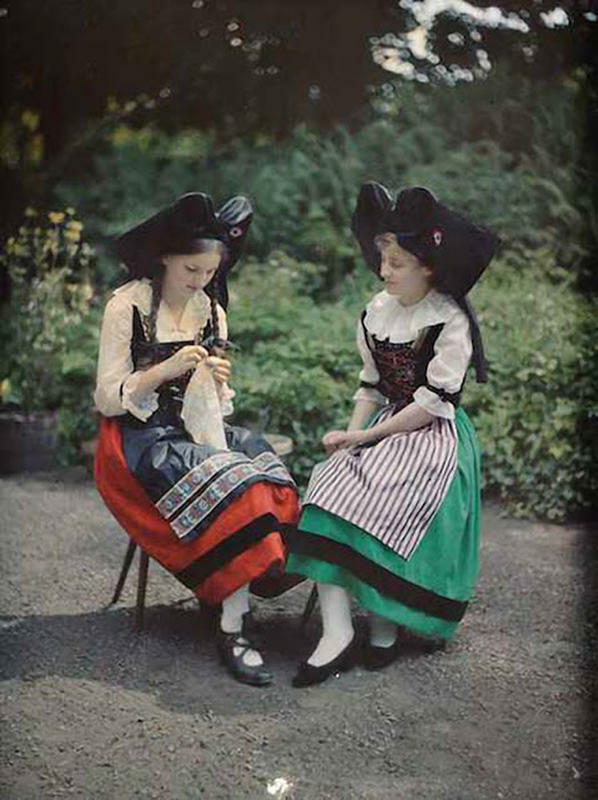 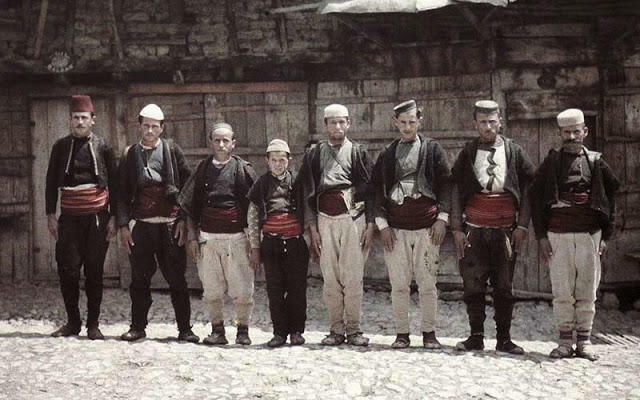 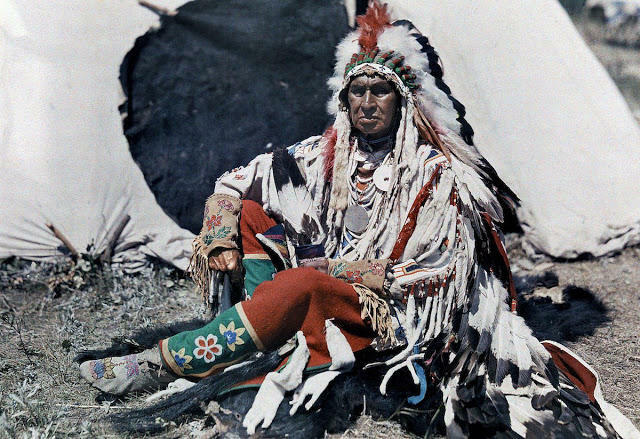 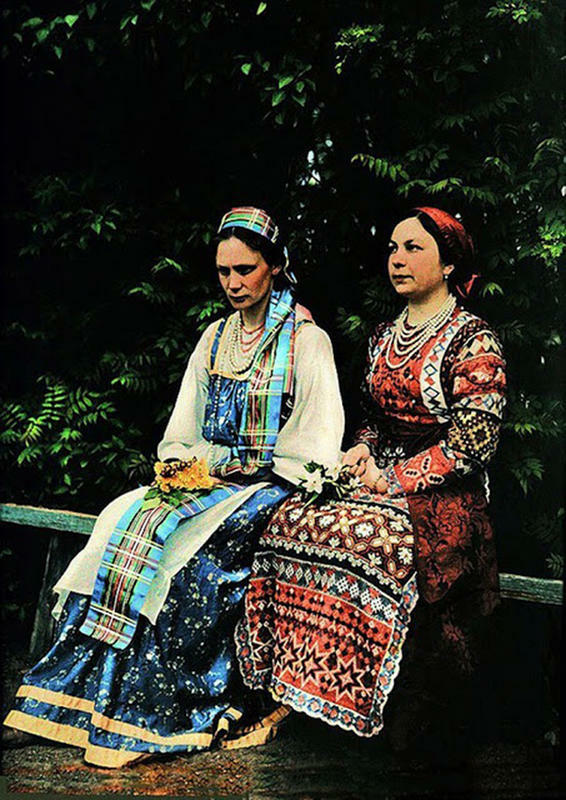 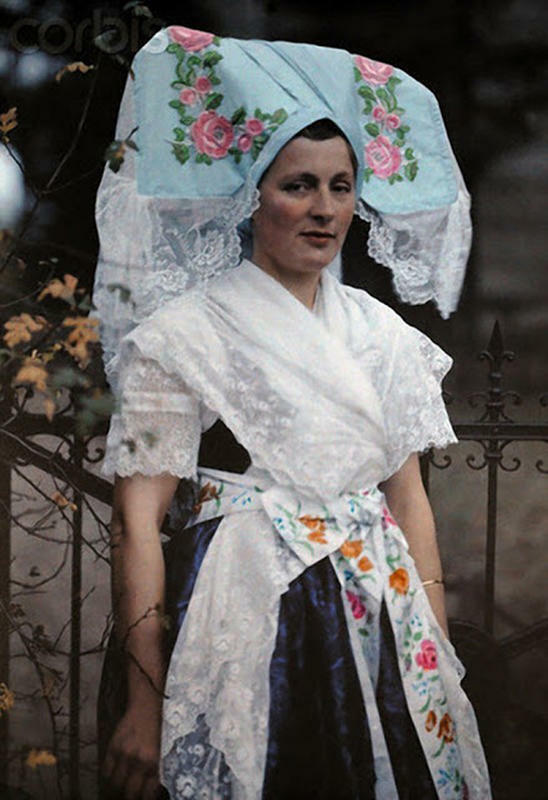 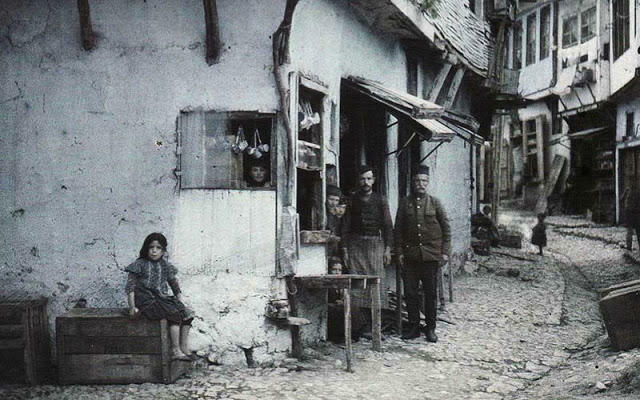 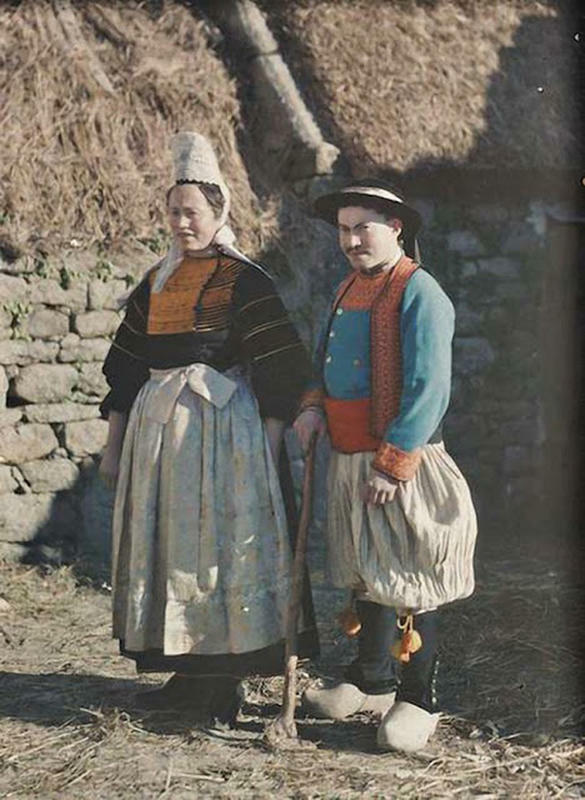 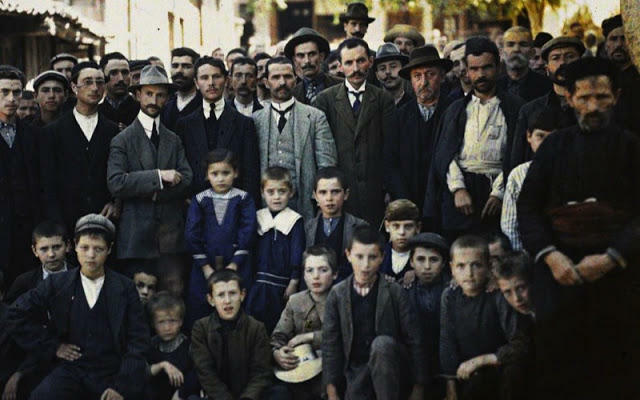 In 1909, at the very dawn of color photography, the French banker Albert Kahn set out to visually document every culture of the global human family. 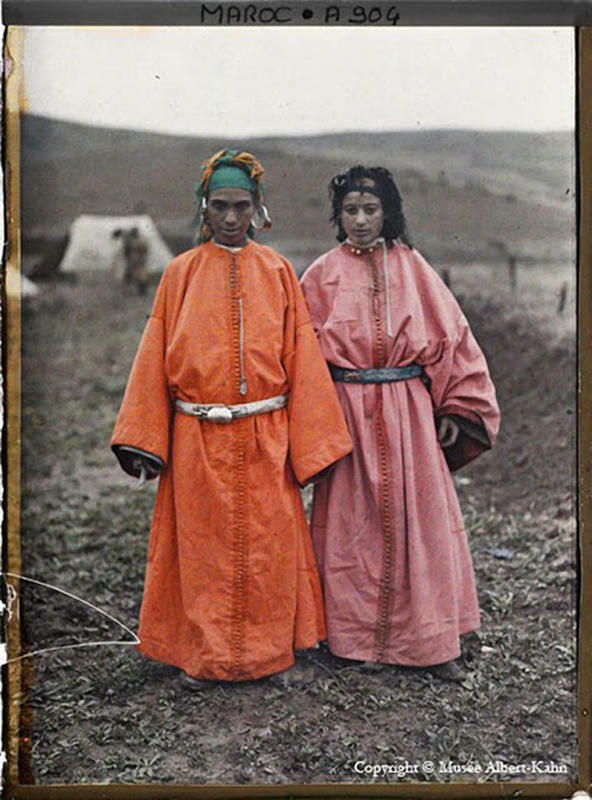 With his fortune from selling securities from South African diamond mines and illegal war bonds to the Japanese, Kahn commissioned a team of photographers to travel the world and take pictures. 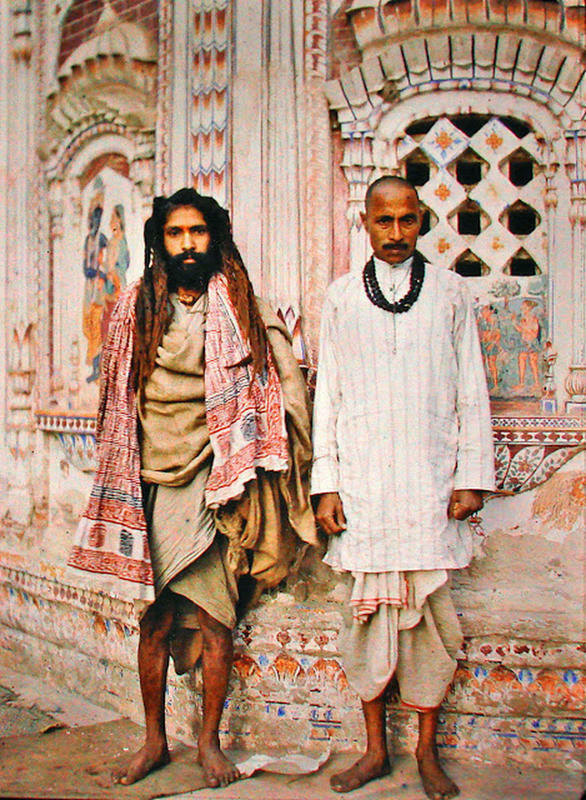 Over the next two decades, the team produced over 70,000 photos across 50 countries, from Ireland to India and everywhere in-between. 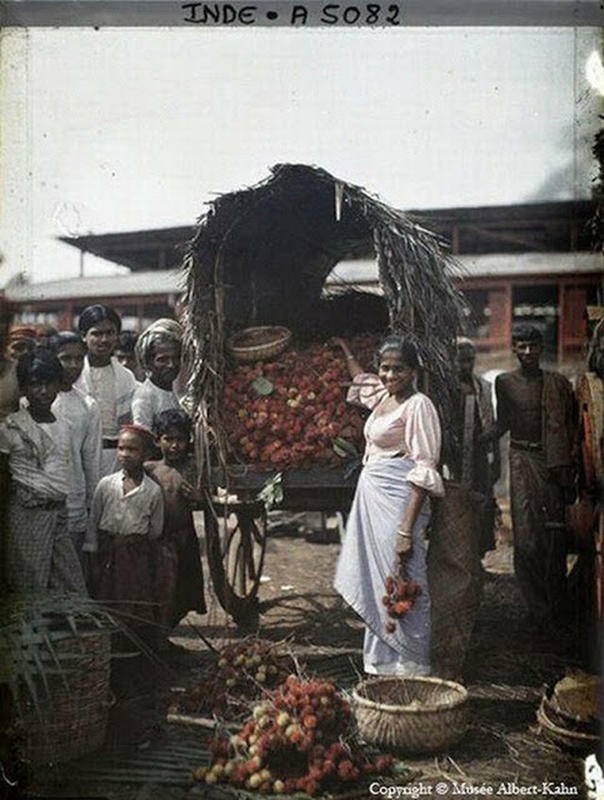 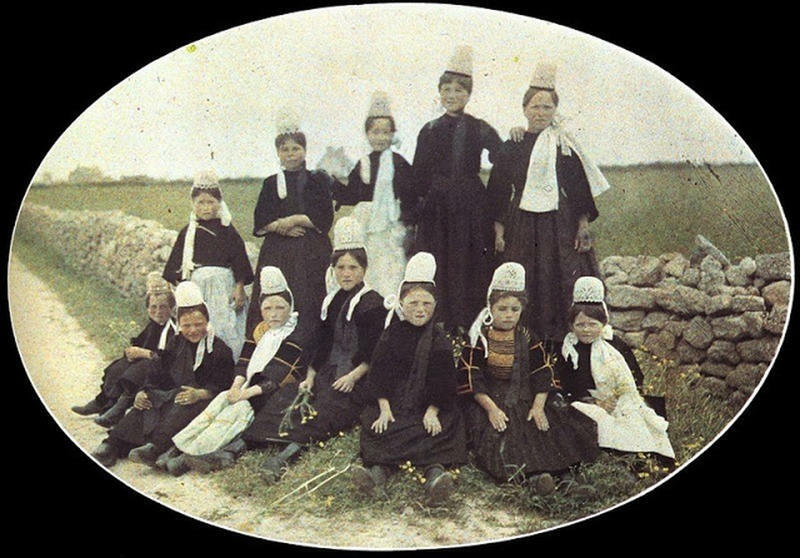 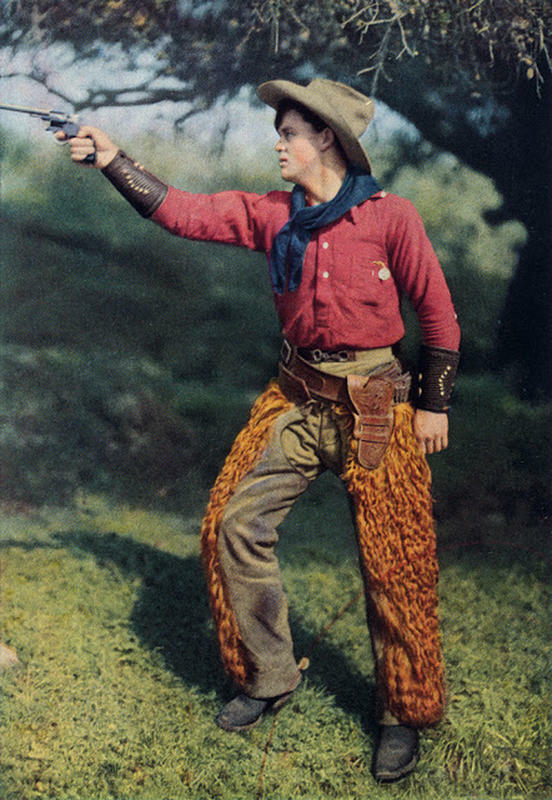 Below are some photos from his collection.